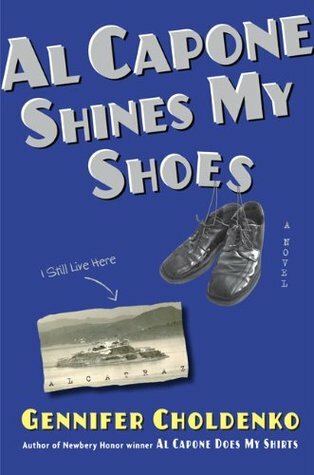 Sign into Goodreads to see if any of your friends have read Al Capone Shines My Shoes. Are you reading this to your students? My fifth graders adored the original. I'm excited to hear there is a sequel. Just reading it to myself. The main character, Moose has done some growing up in this one. Might be too old for my kids. He is in the 8th grade and there is a little girl boy stuff I don't really want to get into. I understand that. Thanks for the heads up. I'll have to look for it because I'd still like to read it. I am LOVING it. I noticed it didn't have many stars on here, but I really love it. Not really for my fifth graders, but I am really riveted.